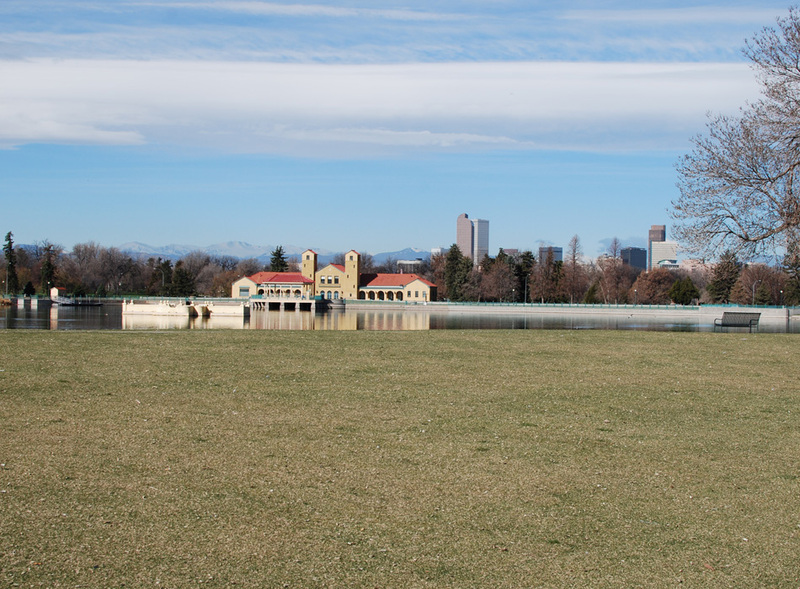 In July 2014 Historic Denver convened a group of community stakeholders, including Parks & Recreation, to talk about City Park, and to explore questions about what the park’s past means for its future. 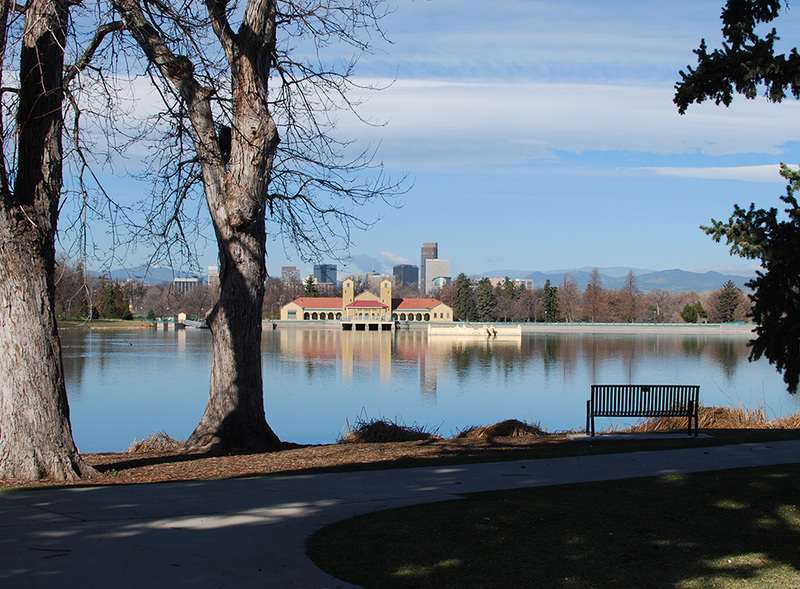 After several months of exploration about historic park management, the group hosted a community meeting in February 2015 and recommended an update to the 2001 Master Plan, including the development of City Park-specific design guidelines. This will allow the community to develop a shared vision for the park that can ease current controversies and provide both consistency and flexibility so that the park evolves to meet current needs while honoring its deep history and iconic spaces. 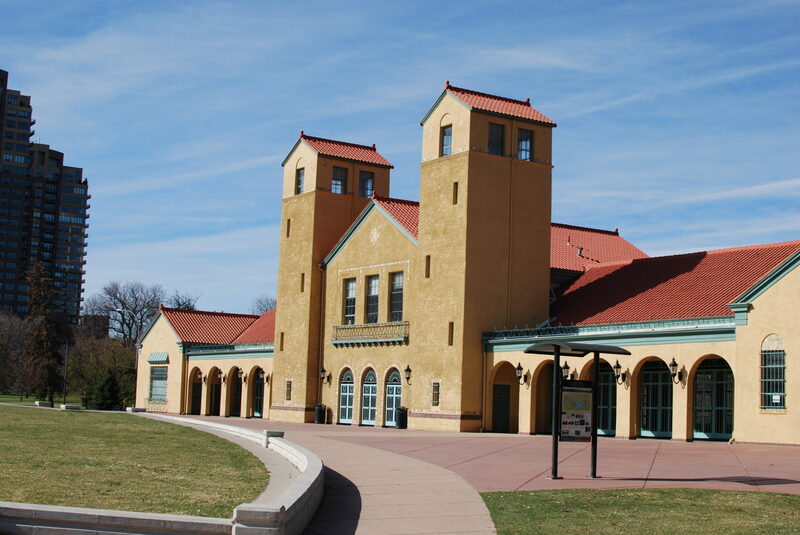 The last time the City engaged in a Master Plan process for City Park was in 2001, when a large-scale community effort led to the creation of the current City Park Master Plan, titled “Revitalizing the Legacy of City Park.” The existing City Park Master Plan includes a lot of really useful information, and while many of the projects identified in the plan have now been completed, the base information about the parks, its evolution, the different sub-areas in the park, etc. is still relevant. An update will build on this information, acknowledge what has been achieved, identify needs that still need to be addressed, and explore how potential changes that may be necessary or desirable can be accommodated in sympathetic and compatible ways. Design Guidelines are proposed as part of the project because design guidelines provide more specific details than Master Plan materials. The guidelines will include broad principals, but will be tailored to City Park specifically. The guidelines will include guidance for both the rehabilitation of existing, contributing features as well as establish the criteria with which new features or additions would be evaluated. Examples of the guideline content for additions, modifications or enhancements could include guidance that they respect the park’s spatial composition, honor important vistas, be of appropriate mass and scale or reflect the level of material quality found elsewhere in the park. 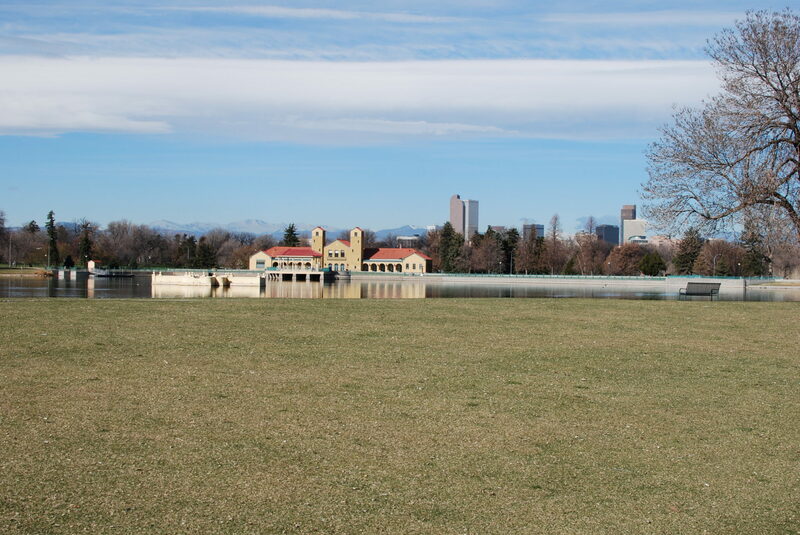 The project is funded by Denver Parks and Recreation and a Historical Fund Grant from History Colorado, with contributions from the Denver Museum of Nature & Science; the Denver Zoo; Historic Denver; City Park Alliance; City Park Friends & Neighbors; and dozens of individual donors. Includes a steering committee, community meetings, an on-line engagement tool, and work sessions with park institutions. Includes project mapping, field reconnaissance, updated site assessment and illustrative plans. 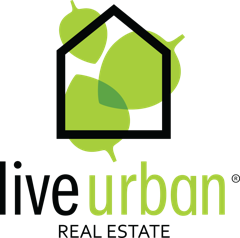 Includes evaluation of program uses and needs, updated plans for spatial organization, circulation and parking, built-assets, and topography and vegetation. Includes guidelines for each of the updated master plan items. 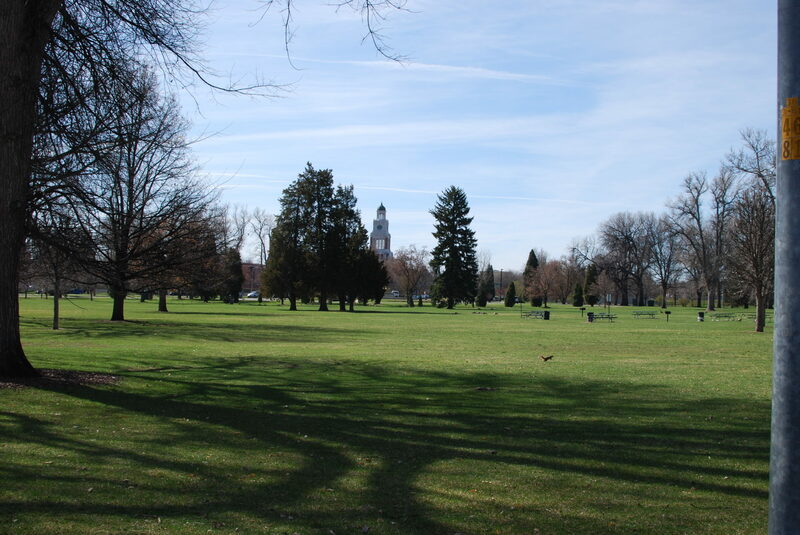 The project was scoped in 2015 and as budgeted will only address the portion of City Park south of 23rd, and therefore will not address the City Park Golf Course. 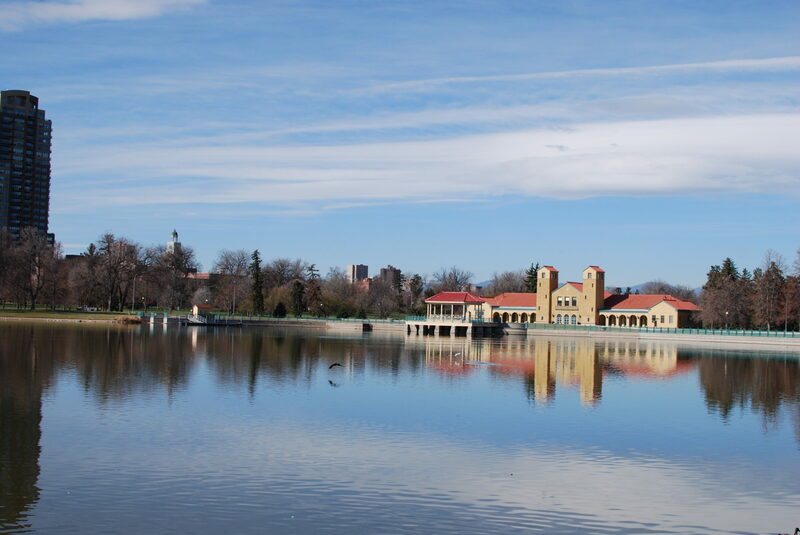 The scope of work for the Master Plan Update & Design Guidelines does not include an application for local historic designation for City Park, which is a separate process that could take place after the Master Plan Update is complete. East District Park Planner Kelly Ream will manage the technical aspects of the Master Plan Update & Design Guideline project. She can be reached at kelly,ream@denvergov.org. Historic Denver is continuing to provide support on this project, including coordinating fundraising, and Annie Levinsky can be reached at 303-534-5288 ext. 1 or alevinsky@historicdenver.org. 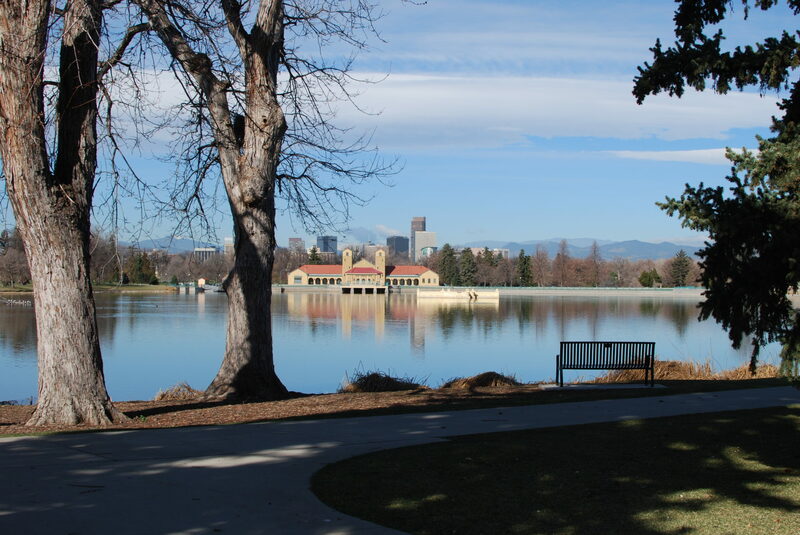 Founded in 1882, City Park is one of the oldest parks in Denver. 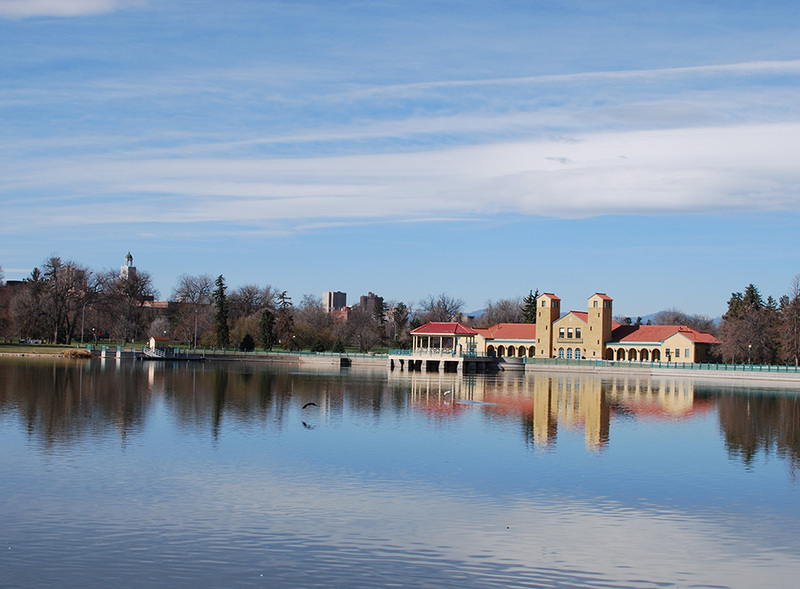 In 2014 Historic Denver, a non-profit organization founded in 1970, agreed to facilitate a conversation about the park’s historic character, and how to find balance between maintaining that character and meeting community needs. In February 2015 the group hosted a public meeting attended by more than 50 community members. 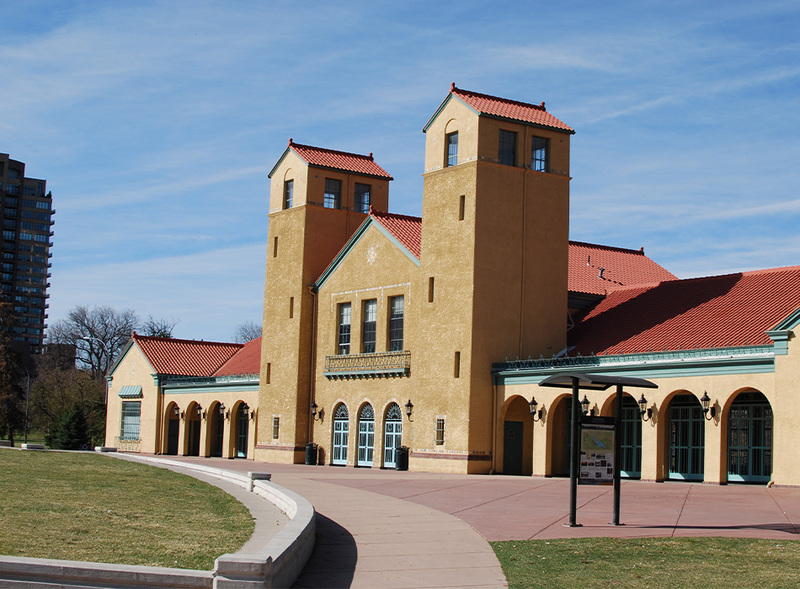 At the meeting the group presented a recommendation that involved two phases, the first being an update to the 2001 Master Plan, coupled with Design Guidelines. 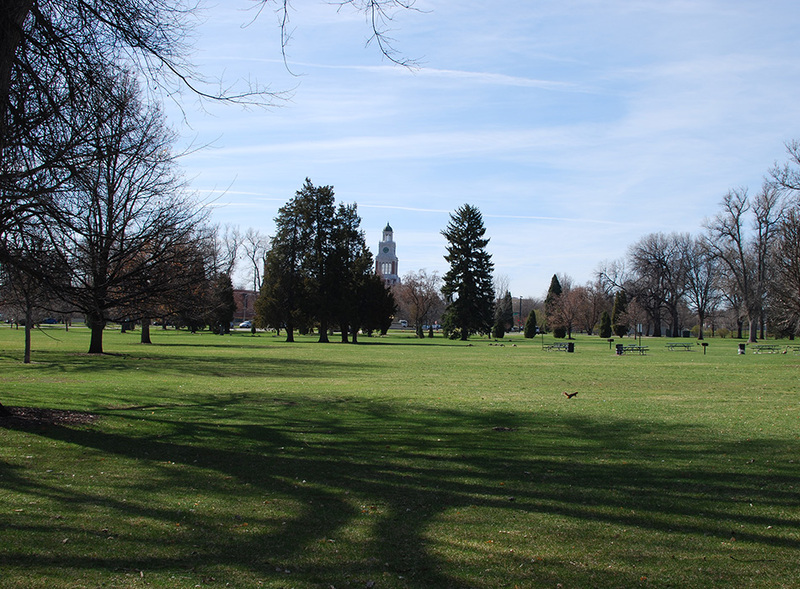 A second phase could be local landmark designation, but no decision has been made regarding the pursuit of local historic designation for City Park. The materials posted here are intended to provide general background information. If you have questions please call (303) 534-5288 ext. 1.